The information listed on this page is designed to assist schools, parents, and students in keeping student-athletes healthy and safe when dealing with a variety of issues. We encourage you to contact the OSAA staff directly (info@osaa.org) if you have questions regarding the following information. 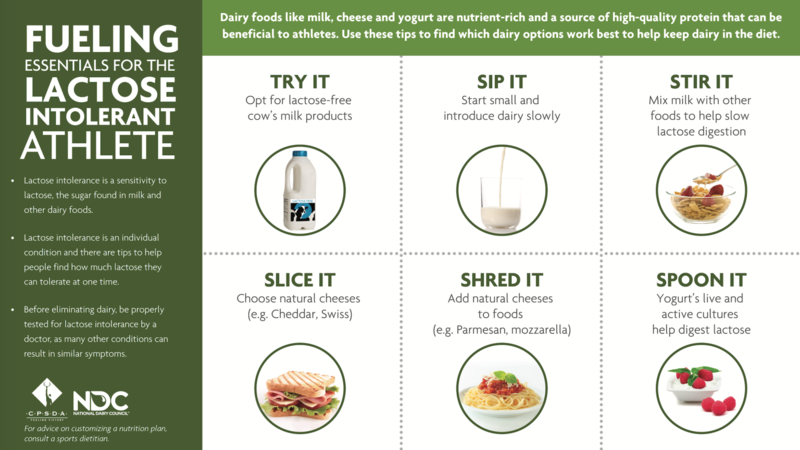 From recovery nutrition to bone health to lactose intolerance and hydration, these instagraphics provide sports dietitian-recommended tips and short descriptions of the important points on eight topics. These five videos feature sports nutrition expert, Stasi Kasianchuk MS, RD, CSSD, LD, CSCS talking about the Top 5 Nutrition Needs for Student Athletes. 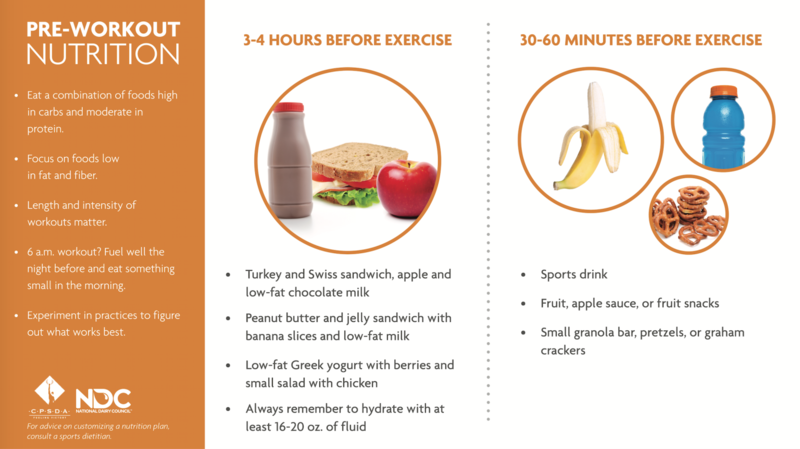 Brought to you by the OSAA and the Oregon Dairy and Nutrition Council - Remember to eat for performance every day. Quality of food in will affect the quality of your training. Brought to you by the OSAA and the Oregon Dairy and Nutrition Council - To maximize performance, students need to supply their bodies with real whole foods. 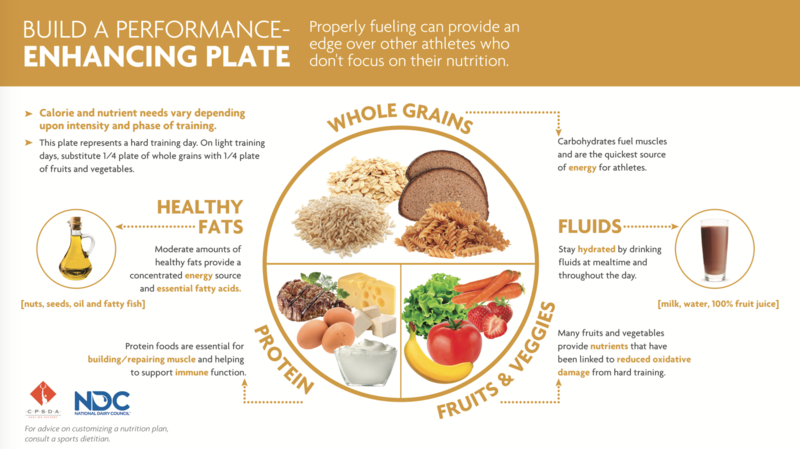 View and share the video for nutrition tactics to help optimize performance. 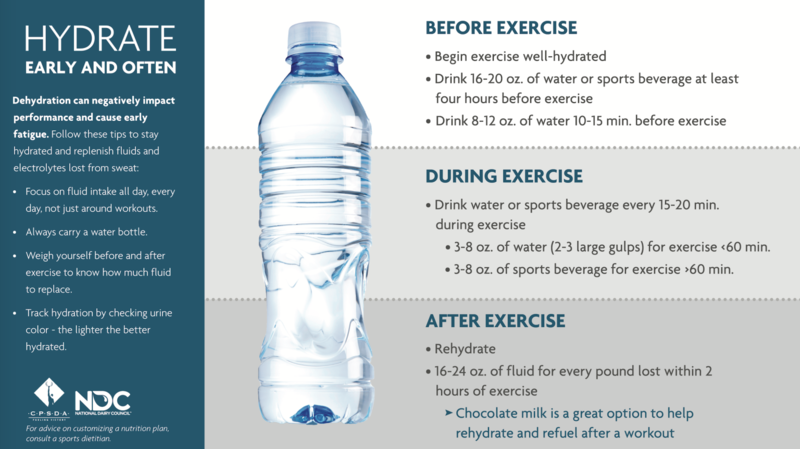 Brought to you by the OSAA and the Oregon Dairy and Nutrition Council - Hydration is a key component to success. View and share the video for hydration tactics to help replenish your body after workouts. 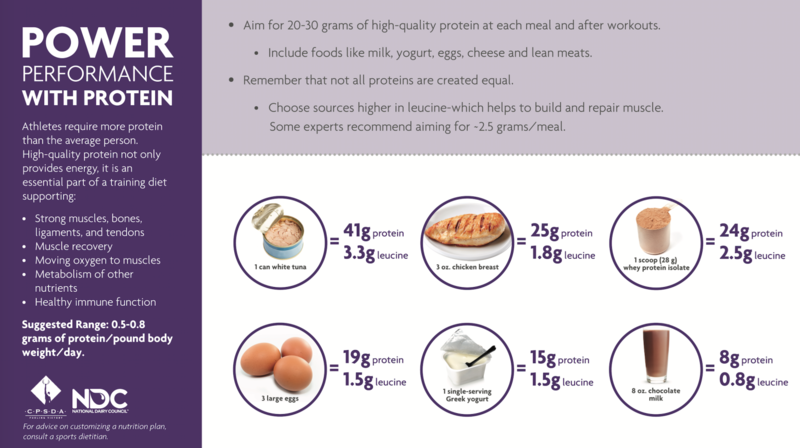 Brought to you by the OSAA and the Oregon Dairy and Nutrition Council - Did you know an active growing individual needs about half their body weight in grams of protein daily? 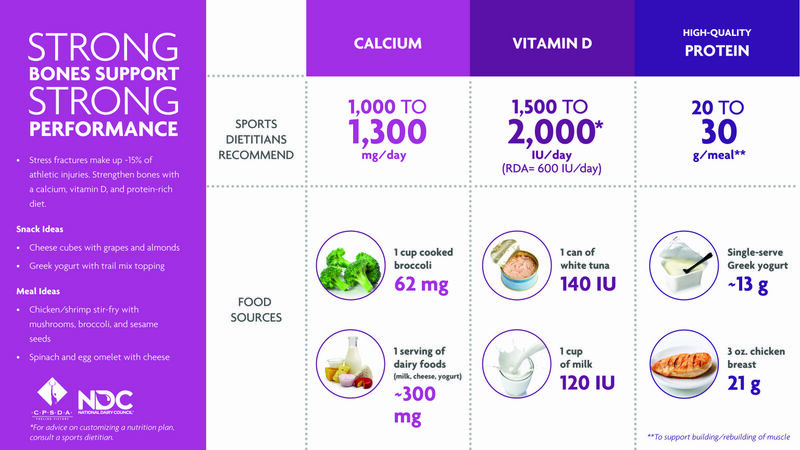 Brought to you by the OSAA and the Oregon Dairy and Nutrition Council - Are you getting enough food on daily basis? 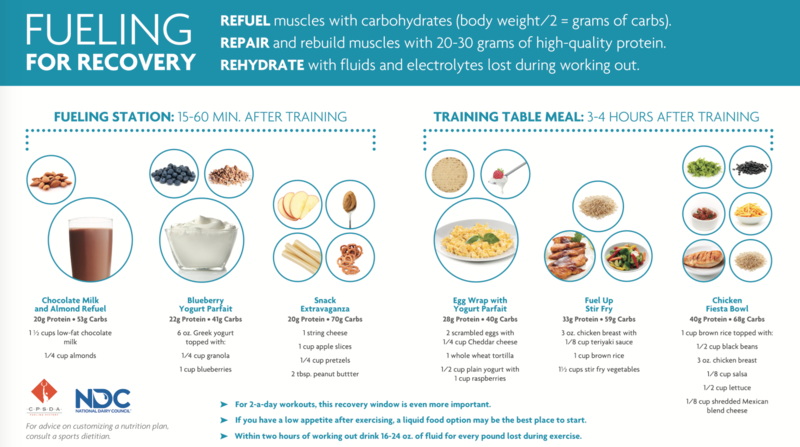 Optimize your nutrition plan today! These guidelines, created in consultation with the Oregon Health Authority (OHA), provide a default policy to those responsible or sharing duties for making decisions concerning the cancelation, suspension, and/or restarting of practices and contests based on poor air quality. A. Designate Personnel: Given the random behavior of wind and air currents, air quality may change quickly. Schools shall designate someone who will monitor the air quality prior to and during outdoor activities. While typically due to wildfires, schools need to also consider non-wildfire situations if the air quality is unhealthy. B. Areas With Air Reporting Stations: The Air Quality Index (AQI) should be monitored throughout the day, and during an event, to have the best data possible to make informed decisions about conducting practices and competitions. School personnel shall review the AQI information for all regions throughout the state on either the Oregon Department of Environmental Quality (DEQ) website at https://oraqi.deq.state.or.us/home/map, the Oregon DEQ app "OregonAir", or on the Environmental Protection Agency (EPA) Air Now website at https://airnow.gov to determine if action is necessary (see chart below). Schools shall regularly review the AQI throughout events to assess deteriorating conditions. C. Areas Without Air Reporting Stations: Given the random behavior of factors related to the calculation of the AQI levels in different areas of the state (wind speed and direction) member schools not near a reporting station should consult with local state and/or federal authorities to help determine the AQI level in your specific area. If air monitoring equipment is not available, member schools should utilize the 5-3-1 Visibility Index to determine air quality. 5-3-1 Visibility Index: Making visual observations using the 5-3-1 Visibility Index is a simple way to estimate air quality and know what precautions to take. While this method can be useful, you should always use caution and avoid going outside if visibility is limited, especially if you are sensitive to smoke. Determine the limit of your visual range by looking for distant targets or familiar landmarks such as mountains, mesas, hills, or buildings at known distances. The visual range is that point at which these targets are no longer visible. As a rule of thumb: If you can clearly see the outlines of individual trees on the horizon it is generally less than five miles away. It is highly recommended that schools use pre-determined landmarks that were established on a clear day to determine their visual range. Ideally, the viewing of any distant targets should be made with the sun behind you. Looking into the sun or at an angle increases the ability of sunlight to reflect off of the smoke, thus making the visibility estimate less reliable. Be aware that conditions may change rapidly and always use the more conservative of multiple metrics (AQI, 5-3-1 Visibility Index, etc.). D. Act: This chart will help determine the action needed based on the air quality in your area. 51 - 100 5-15 Miles Athletes with asthma should have rescue inhalers readily available and pretreat before exercise or as directed by their healthcare provider. All athletes with respiratory illness, asthma, lung or heart disease should monitor symptoms and reduce/cease activity if symptoms arise. 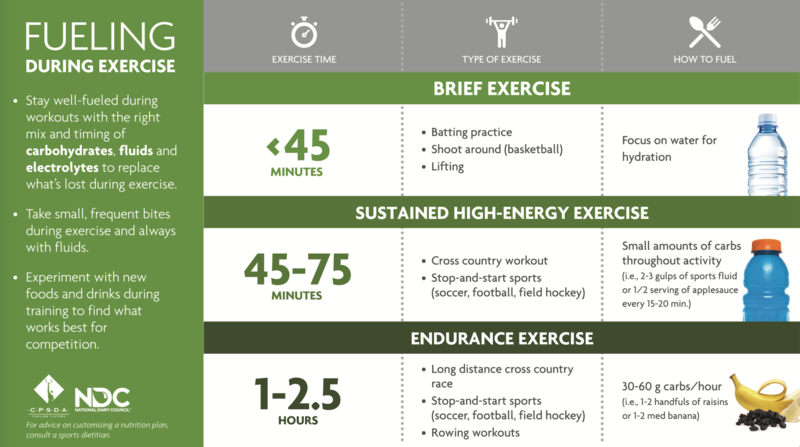 Increase rest periods as needed. 101 - 150 3-5 Miles Because they involve strenuous activity for prolonged periods of time, all outdoor activities (practice and competition) shall be canceled or moved to an area with a lower AQI. Move practices indoors, if available. Be aware that, depending on a venue's ventilation system, indoor air quality levels can approach outdoor levels. 151 - 200 1-3 Miles Because they involve strenuous activity for prolonged periods of time, all outdoor activities (practice and competition) shall be canceled or moved to an area with a lower AQI. Move practices indoors, if available. Be aware that, depending on a venue's ventilation system, indoor air quality levels can approach outdoor levels. >200 1 Mile Because they involve strenuous activity for prolonged periods of time, all outdoor activities (practice and competition) shall be canceled or moved to an area with a lower AQI. Move practices indoors, if available. Be aware that, depending on a venue's ventilation system, indoor air quality levels can approach outdoor levels. E. Additional Resources: Schools may also refer to OHA's fact sheet regarding School Outdoor Activities During Wildfire Events at https://apps.state.or.us/Forms/Served/le8815h.pdf. NOTE: While OHA's guidelines do allow for light outdoor activities in the orange level, the intensity and duration of high school practices/competitions are not considered light activity. A. These guidelines provide a default policy to those responsible or sharing duties for making decisions concerning the suspension and restarting of practices and contests based on the presence of lightning or thunder. Assign staff to monitor local weather conditions before and during practices and contests. Develop an evacuation plan, including identification of appropriate nearby safe areas and determine the amount of time needed to get everyone to a designated area. A designated safer place is a substantial building with plumbing and wiring where people live or work, such as a school, gymnasium, or library. An alternate safer place for the threat of lightning is a fully enclosed (not convertible or soft top) metal car or school bus. When thunder is heard or a cloud-to-ground lightning bolt is seen*, the leading edge of the thunderstorm is close enough to strike your location with lightning. Suspend play for at least 30 minutes and vacate the outdoor activity to the previously designated safer location immediately. Thirty-minute Rule: Once play has been suspended, wait at least 30 minutes after the last thunder is heard or flash of lightning is witnessed * prior to resuming play. Any subsequent thunder or lightning* after the beginning of the 30-minute count will reset the clock and another 30-minute count should begin. When lightning detection devices or mobile phone apps are available, this technology could be used to assist in making a decision to suspend play if a lightning strike is noted to be within 10 miles of the event location. However, you should never depend on the reliability of these devices and, thus, hearing thunder or seeing lightning* should always take precedence over information from a mobile app or lightning detection device. *At night under certain atmospheric conditions, lightning flashes may be seen from distant storms. In these cases, it may be safe to continue an event. If no thunder can be heard and the flashes are low on the horizon, the storm may not pose a threat. Independently verified lightning detection information would help eliminate any uncertainty. Review annually with all administrators, coaches, and game personnel and train all personnel. Inform student athletes of the lightning policy at start of season. C. For more detailed information, refer to the "Lightning and Thunder Safety" section contained in the NFHS Sports Medicine Handbook. Follow the links below for additional sports medicine and medical related information.